As an Instructional Technology Specialist at a Title 1 elementary school, one of my roles is to coach teachers on how to integrate technology into the curriculum. In our current digital age, this is not optional. Classrooms must reform to prepare students to become successful for careers of the future. We are already 13 years into the 21st Century! So how do we get all teachers on board? The first step is to build community within the school and within each classroom. 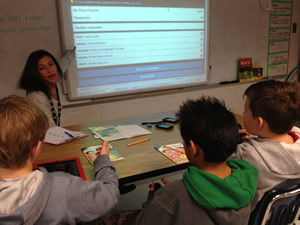 This is the foundation to getting any program to work – especially something as new as Bring Your Own Technology (BYOT). Everyone should be comfortable learning as they go, and knowing that mistakes are okay, as long as knowledge is gained from them! 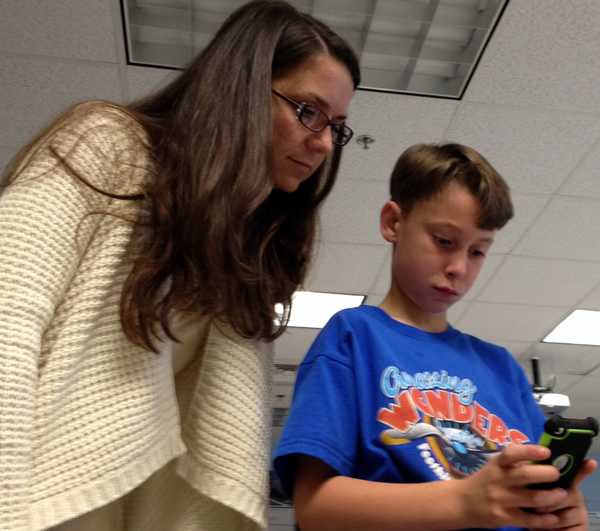 The next step is to focus on instruction – technology should always come later! Providing professional development on higher order thinking, project and inquiry based learning, differentiated instruction, flexible grouping, driving questions, different levels of technology use, the 4 C’s of digital age learning, etc… is the most important step to ensuring that technology integration is being utilized to enhance instruction and take kids to places they’ve never been before! 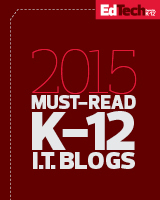 After educators have solid instructional skills, technology integration will truly be effective. Providing professional development opportunities for teachers such as using the latest tech tools, doing walk throughs into other classrooms to see BYOT in action, and having people walk through their rooms and provide feedback are essential! Having administration, other teachers, and instructional technology specialists walk through classrooms and give honest feedback and suggestions has been a huge catalyst for change! Let teachers know it is okay to learn from the students. 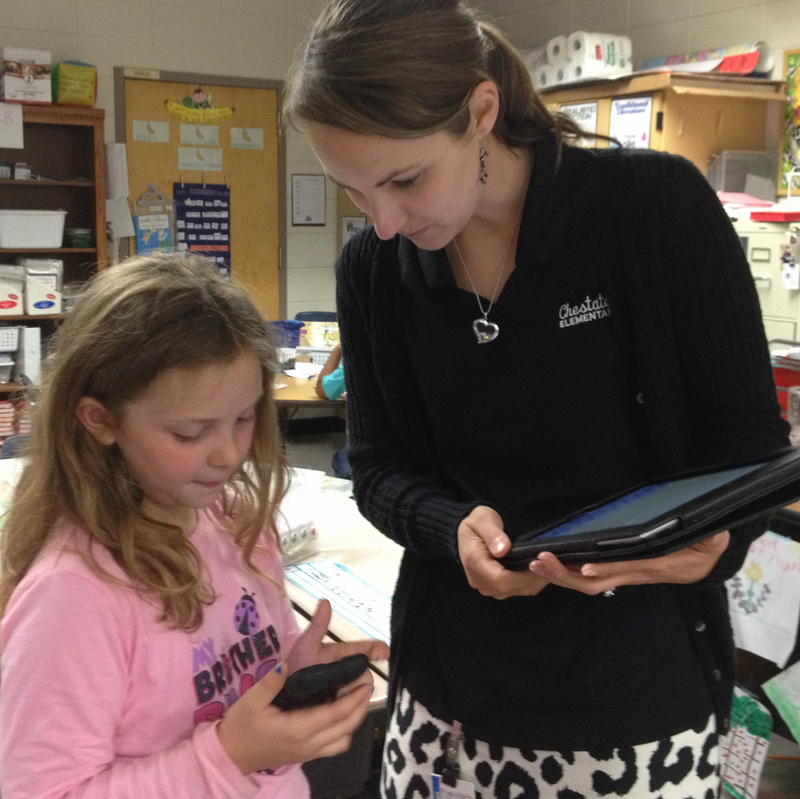 Encourage the students to show what their devices can do, while the teacher focuses on the curriculum. Teachers who focus on the devices and feel like they must know how to use it before allowing it into the classroom will always be swimming upstream. Devices and software change constantly. Teachers must accept that and let that fear go. Educators will be amazed to see how much easier t eaching becomes when control shifts and students are allowed to have choice to be the experts of their own devices. Technology in the classroom is one of the fastest growing movements that have ever occurred in education. When it is utilized appropriately, children are truly becoming prepared for the real world, and isn’t that the purpose of school? The BYOT train is only going to go faster, so it’s time to jump on, or risk being stuck behind while everyone else has reached new places!